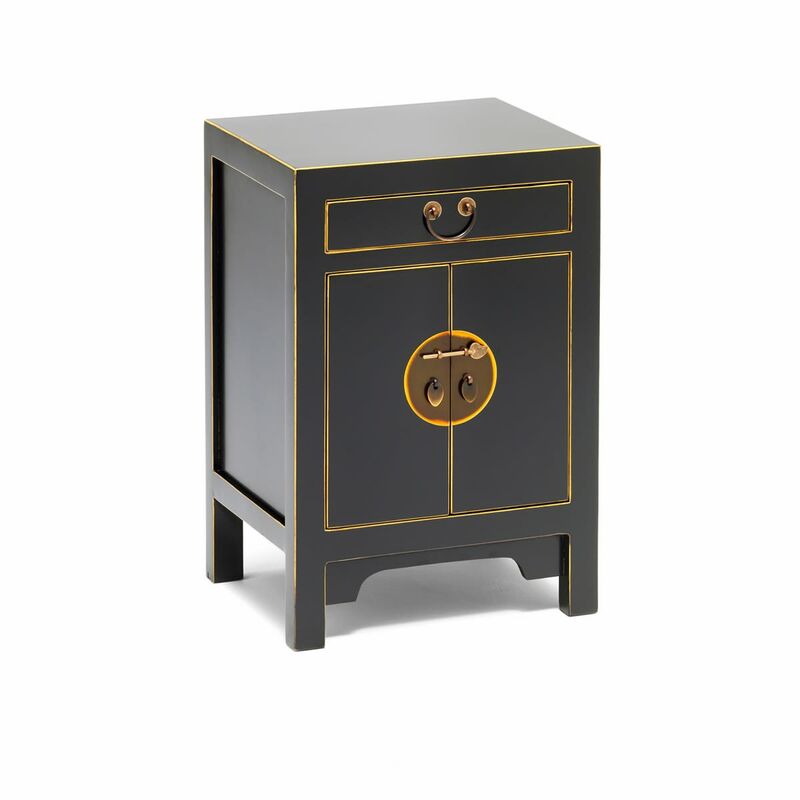 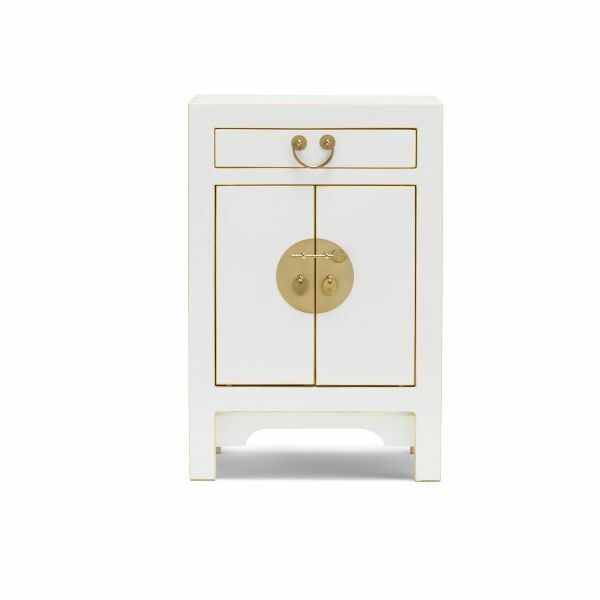 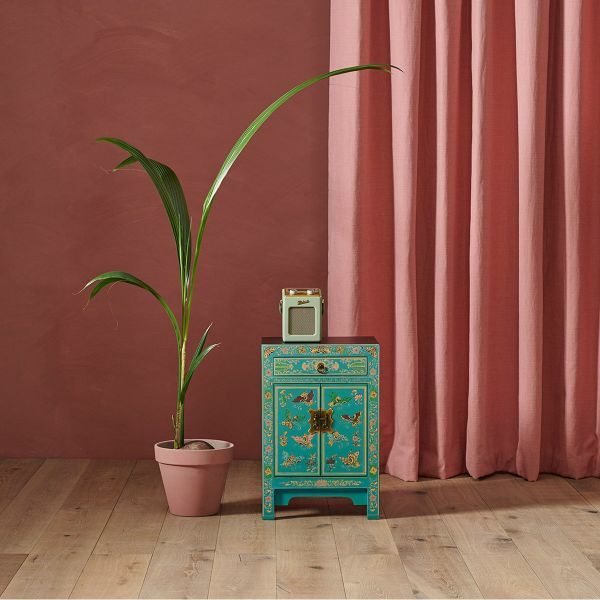 The small cabinet from the Nine Schools Chinese Collection would make an elegant addition to any living room. 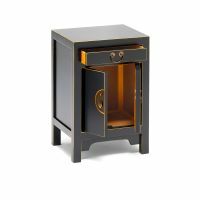 The cabinet is a neat shape and has useful storage behind the set of double doors and a single drawer running along the top. 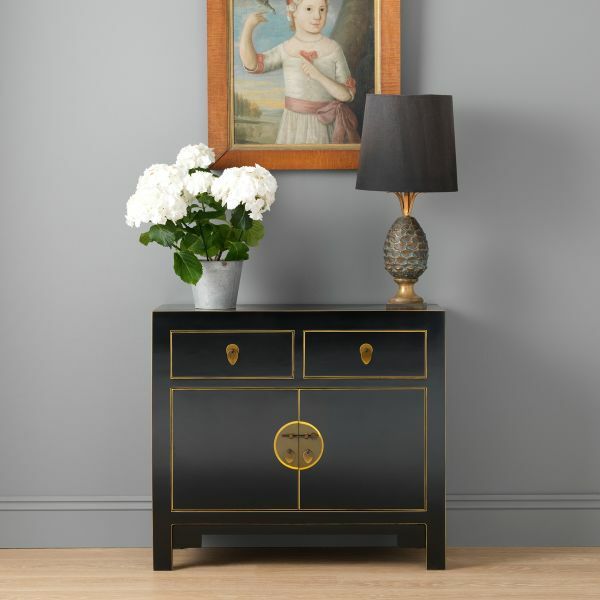 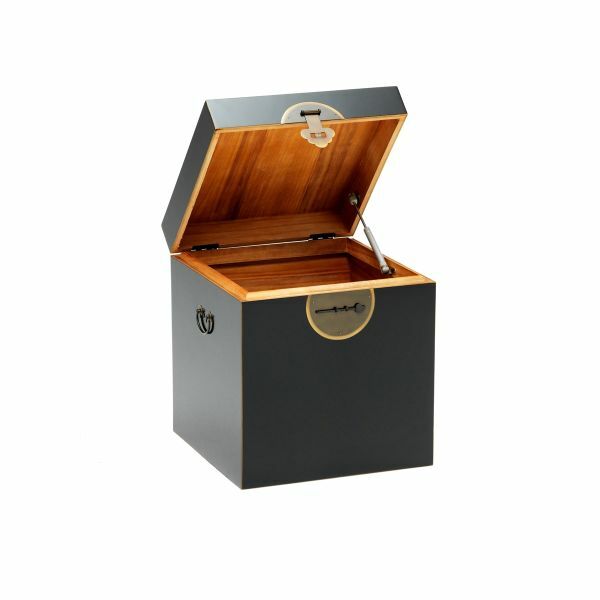 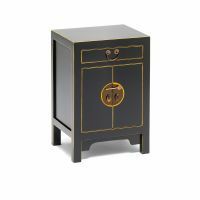 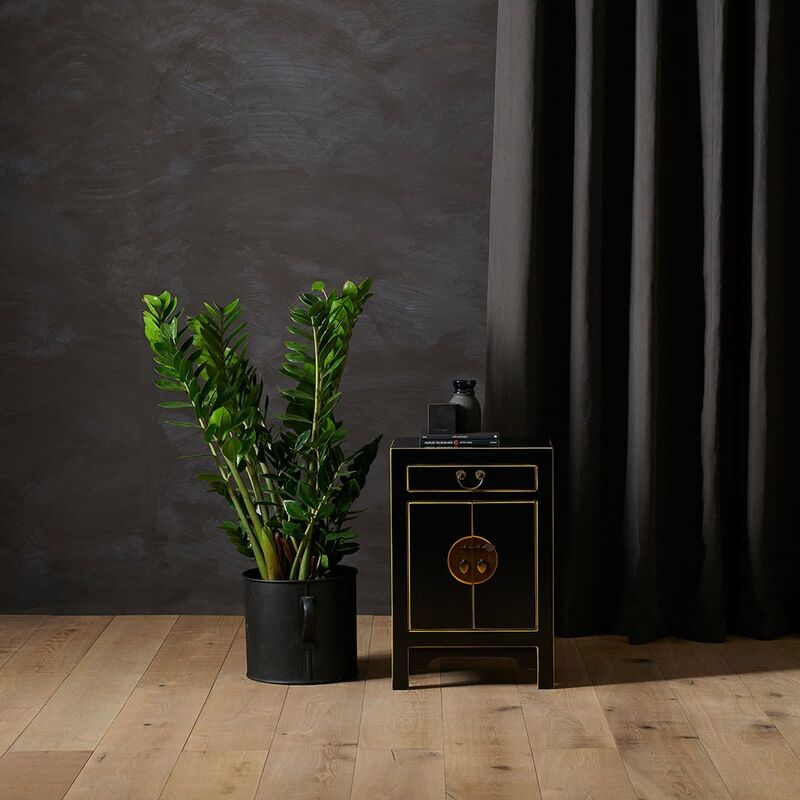 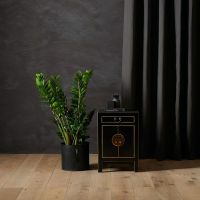 Inspired by traditional Chinese design, the cabinet has a beautiful decorative glossy black lacquer and is hand finished with gold leaf around the edge. 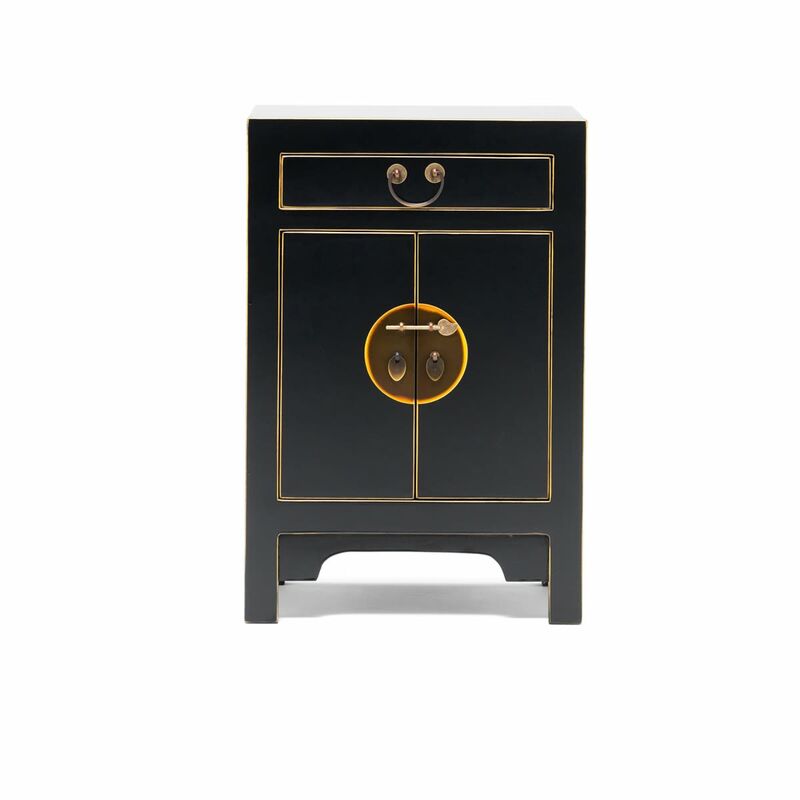 The design is further complemented with the antiqued metal door and drawer catches. 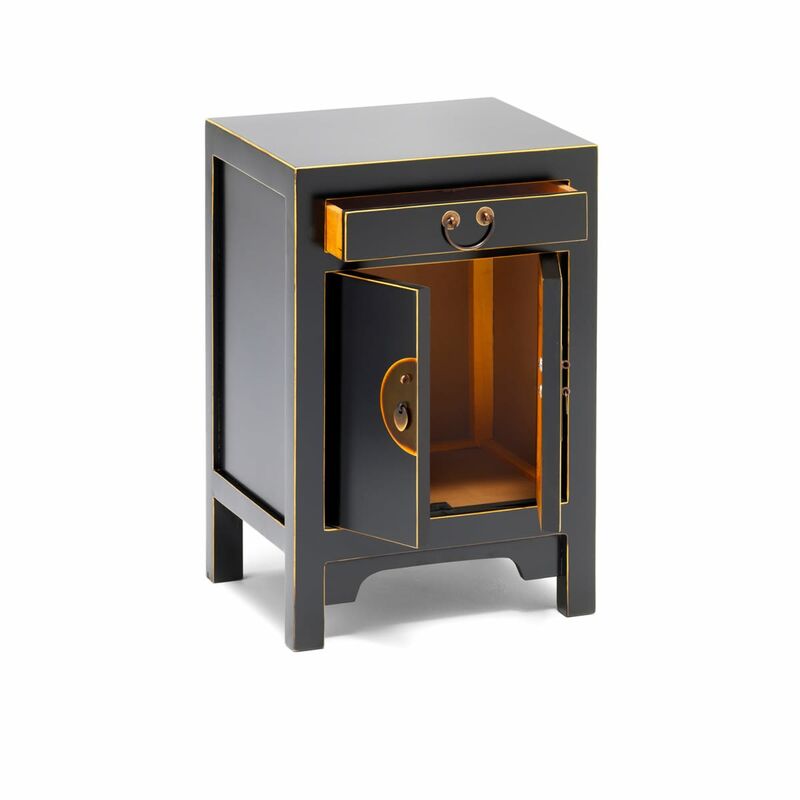 The cabinet is constructed from poplar wood is delivered fully assembled.